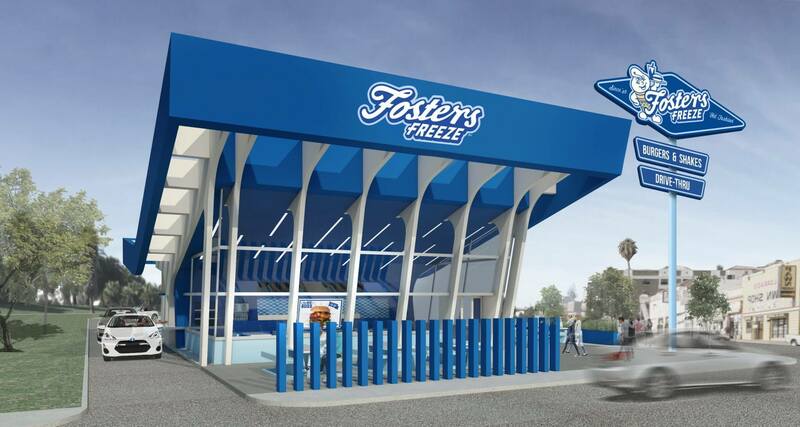 Fosters Freeze was born in an era when food was wholesome, when everything was built to last and luckily for us, just when soft-serve ice cream was invented! So much has changed over the past 70 years - our famous chocolate-dipped soft-serve is now offered alongside a delicious menu of burgers, sandwiches, shakes and desserts all made to order with revitalized recipes for today’s generation - but one thing is as true today as it was in 1946 when George Foster opened his first Fosters Freeze in Inglewood, California - his belief that simple pleasures like sunshine and ice cream, are the key to happiness. Today we remain true to George's old fashion theory of happiness. We work hard to support our local communities wherever we are, in ways consistent with our philosophy. We always aim to provide a taste of that sweet Californian sunshine and put a smile on the face of every customer who drops in. From site selection to restaurant design and equipment ordering to field support business advice, to help you create an awesome business and maximize the return on your investment. We’re always there for you, at the end of a phone or email. 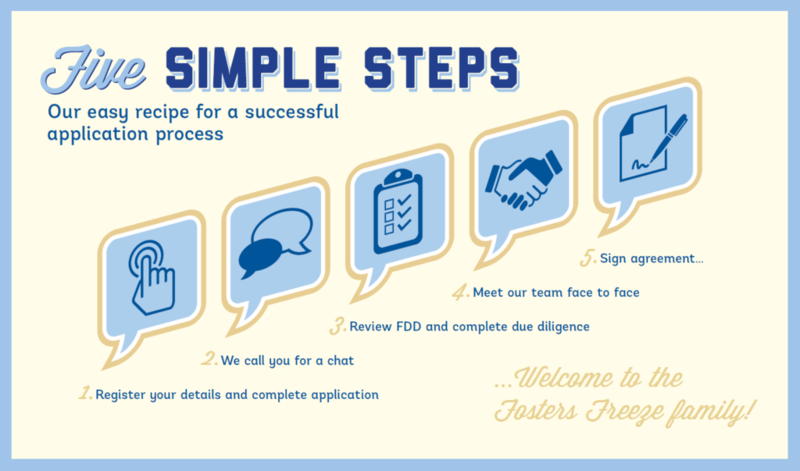 4-Week training for Franchisee senior management, to get you up to speed and kick-start your business with all the knowledge you need to run a Fosters Freeze restaurant, including hiring, team training, systems and technology. Benefit from 70 years of our operating experience. We run over 100 franchises ourselves, so we’ve learned how to maximize efficiency whilst delivering a joyful experience for our customers. 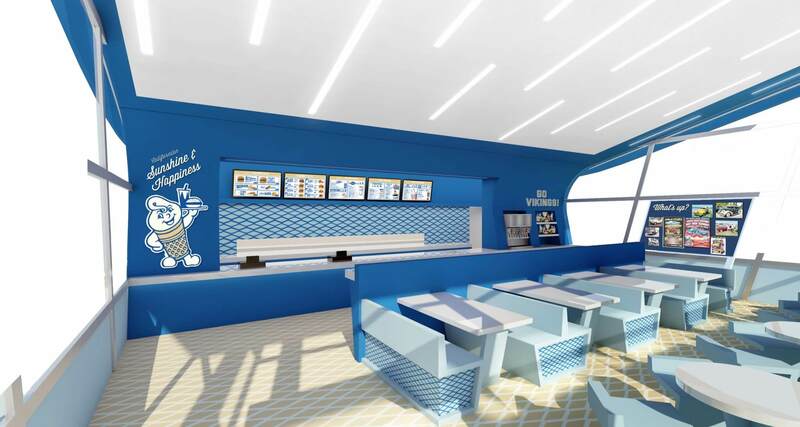 The flagship model is the ideal destination restaurant format that can be replicated in multiple locations. 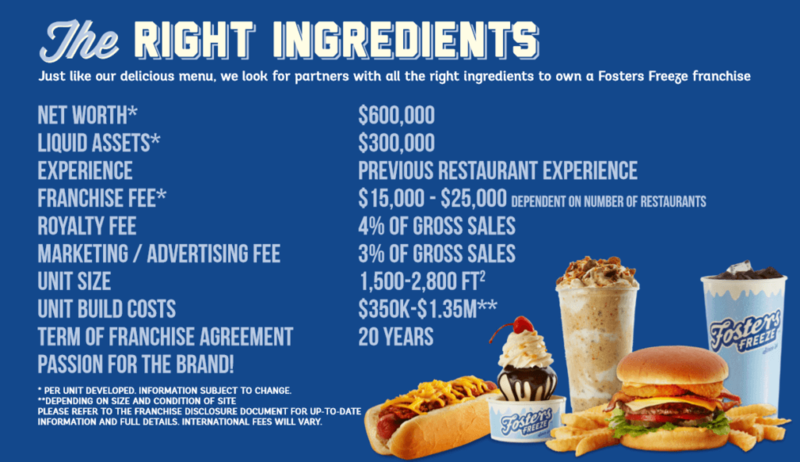 The offer also flexes to in-line units, and walk-up kiosks, allowing our franchisees to take advantage of a wide range of real-estate opportunities. Assisting you to optimize your business, we supply the sales information you need in a dashboard that is easy to use, empowering you to make decisions backed up by relevant data. Our buying power means quality control and price stability for you, leaving you with the security and foresight to plan ahead and grow your business. We support your marketing with new product innovation, promotional initiatives, brand partnerships, high quality advertising and local store activities through our dedicated brand guardian and marketing team.